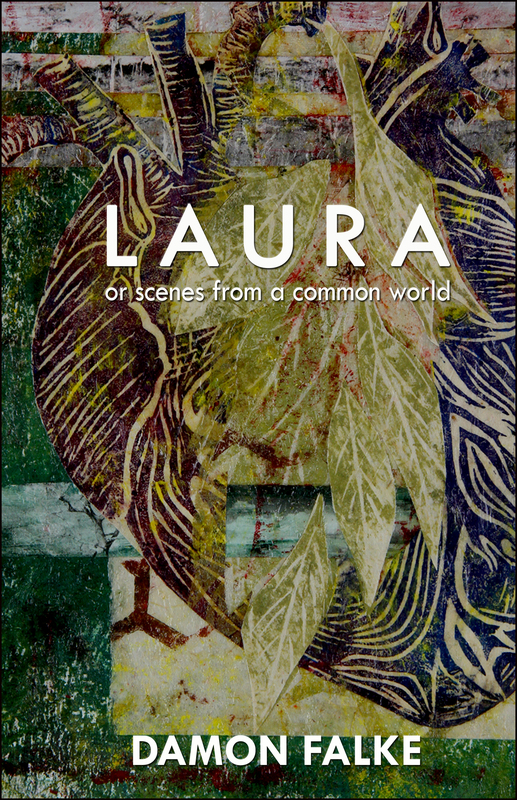 We are excited to announce the publication of Laura, or Scenes from a Common World, a 5-part, long poem by Damon Falke. The poem was the basis for Square Top Theatre’s 2016 award winning film of the same title. Laura explores one woman’s struggle to make herself at home in the world. Her struggle begins as a common one. A boy has left her. In losing him, she becomes less sure of the roles other people play in her self-creation. She seeks security in isolation only to find that landscape, community, and physical embodiment all ground who we are in ways she cannot escape.